Jonathan Mitchell filed a complaint on Oct. 15 in the U.S. District Court for the Eastern District of Pennsylvania against The Glen Mills Schools, alleging violation of the Civil Rights Act of 1964. According to the complaint, on June 26, 2017, Jonathan Mitchell was placed on administrative leave without pay by defendant claiming that it was investigating him with regard to an incident involving a student. 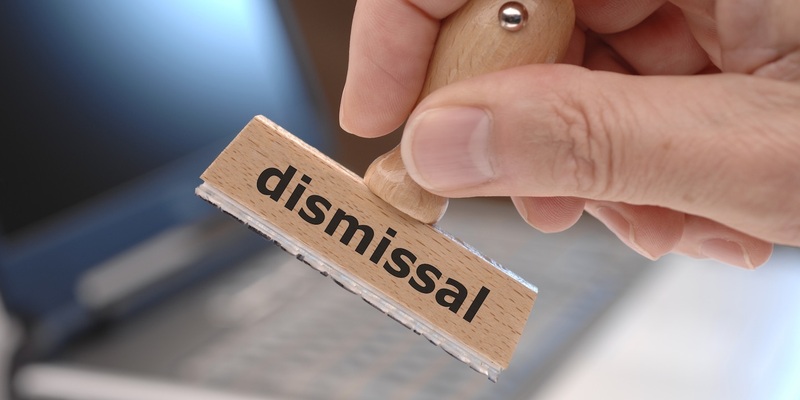 Plaintiff claims despite no reports of staff abuse and mistreatment, plaintiff's five staff members in his unit who were working during the incident were terminated. Plaintiff believes that defendant allegedly reported that he had violated DHS reporting regulations with respect to the student's incident, and that he had attempted to coerce the student, M.A., into telling a false story. Furthermore plaintiff claims he was terminated for allegedly failing to report a child abuse incident but that the school never terminated a Caucasian employee who also reportedly a witness to all of the events surrounding the same incident. The plaintiff holds The Glen Mills Schools responsible because the defendant allegedly allowed similarly situated Caucasian employees to violate the child abuse laws and regulations of the Commonwealth of Pennsylvania, including but not limited to reporting an incident of child abuse and improperly classifying and/or identifying plaintiff based upon his race. The plaintiff requests a trial by jury and seeks judgment for compensatory and punitive damages in excess of $150,000, declaratory and injunctive relief, attorneys' fees, costs, interest, delay damages, and all other such relief that the Honorable Court deems necessary, proper, or just. He is represented by Michael Davey of Eckell, Sparks, Levy, Auerbach, Monte, Sloane, Matthews & Auslander in Media. The U.S. District Court for the Eastern District of Pennsylvania Case No. is 2:18-cv-04424-GAM.